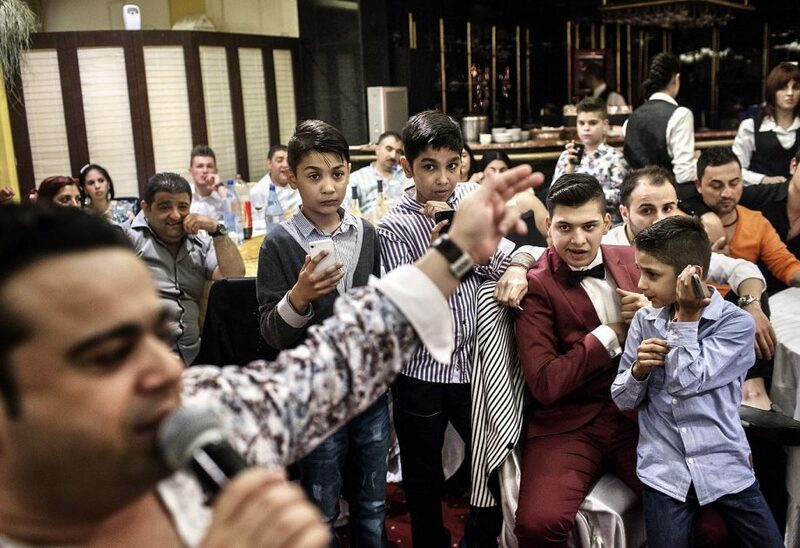 This is an ongoing story about Roma engagement and wedding parties. As a result of our racism we distance ourselves from these amazing rituals while millions of people from around the world visit India each year with the sole purpose of attending such wedding ceremonies. 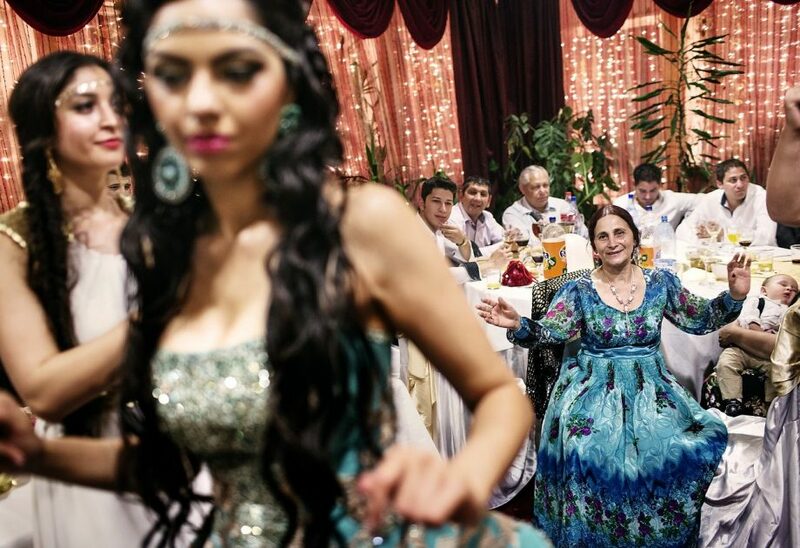 Bratara, a Romanian witch of Roma origins attending the engagement party of Campina’s daughter, as seen in Bucharest, on May 15, 2014. 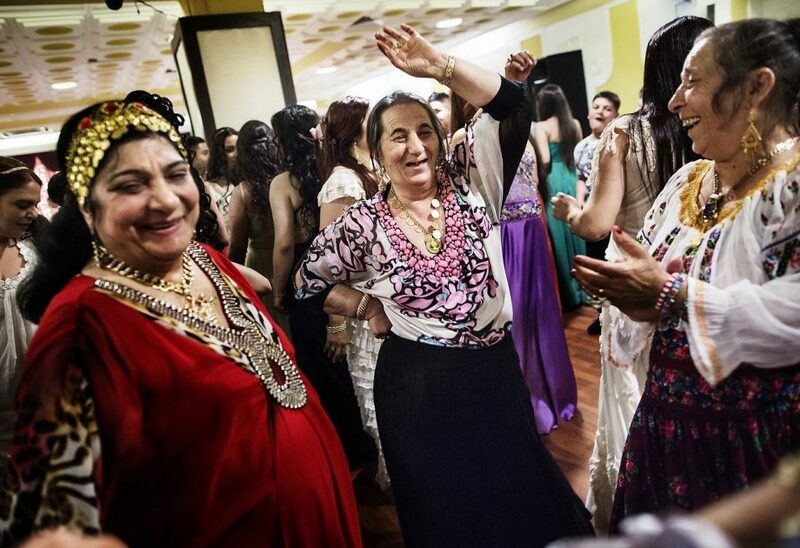 Late 2011, Nicolae Paun, who represents the Roma in parliament, has called for legislation to stop “backward practices” involving witchcraft.